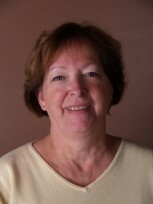 Linda Whipple is an experienced real estate broker working with Buyers and Sellers. estate questions and discuss your options as a Buyer or Seller - 603-763-5155.
on the market in the New Hampshire communities below. Copyright 2012 Linda Whipple Real Estate. All rights reserved. Website Hosting & Maintenance by Functional Art Solutions.